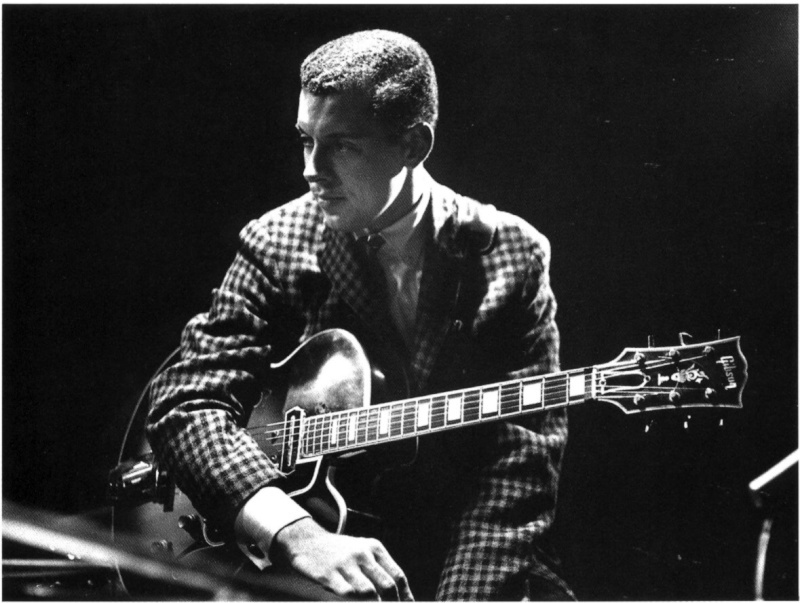 Kenny Burrell has been a very consistent guitarist throughout his career. Cool-toned and playing in an unchanging style based in bop, Burrell has always been the epitome of good taste and solid swing. Duke Ellington's favorite guitarist (though he never actually recorded with him), Burrell started playing guitar when he was 12, and he debuted on records with Dizzy Gillespie in 1951. Part of the fertile Detroit jazz scene of the early '50s, Burrell moved to New York in 1956. Highly in demand from the start, Burrell appeared on a countless number of records as a leader and as a sideman. 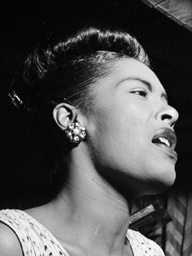 Among his more notable associations were dates with Stan Getz, Billie Holiday, Milt Jackson, John Coltrane, Gil Evans, Sonny Rollins, Quincy Jones, Stanley Turrentine, and Jimmy Smith. Starting in the early '70s, Burrell began leading seminars and teaching, often focusing on Duke Ellington's music. He toured with the Phillip Morris Superband during 1985-1986, and led three-guitar quintets, but generally Kenny Burrell plays at the head of a trio/quartet.